Sedona isn’t all energy vortexes and dream inducing crystals. 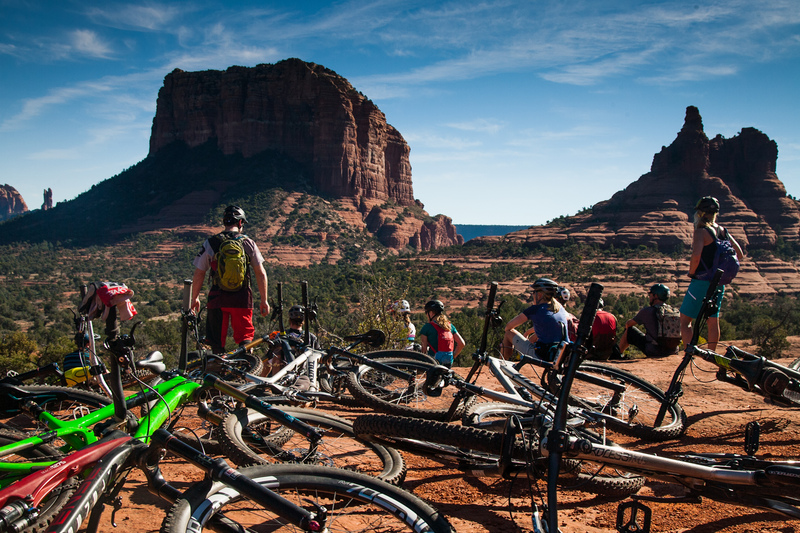 Surrounded by 1.8 million acres of national forest land that stretches out under the tall red rock cliff amphitheatre of the Mogollon Rim, Sedona’s mountain bike trail system is one of the most extensive anywhere. 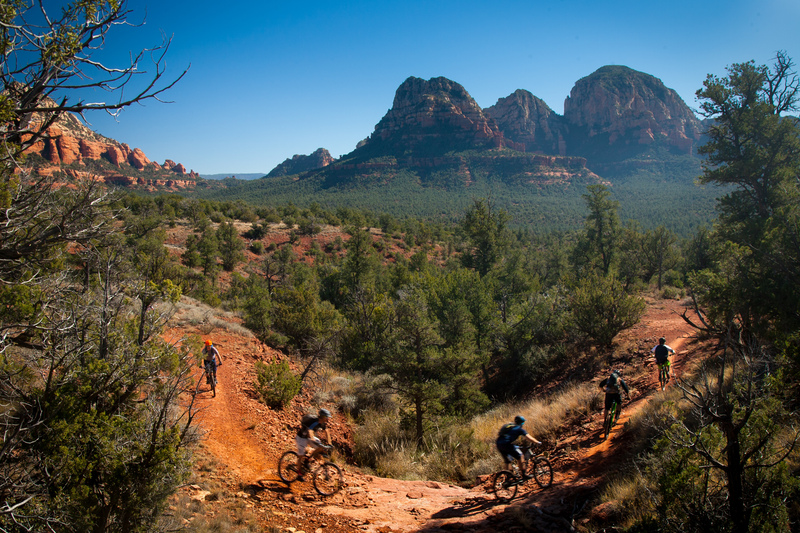 With trails for every type of rider, great off-season weather, good food, and 360-degree red rock landscape views, Sedona should be on any mountain biker’s pilgrimage list. 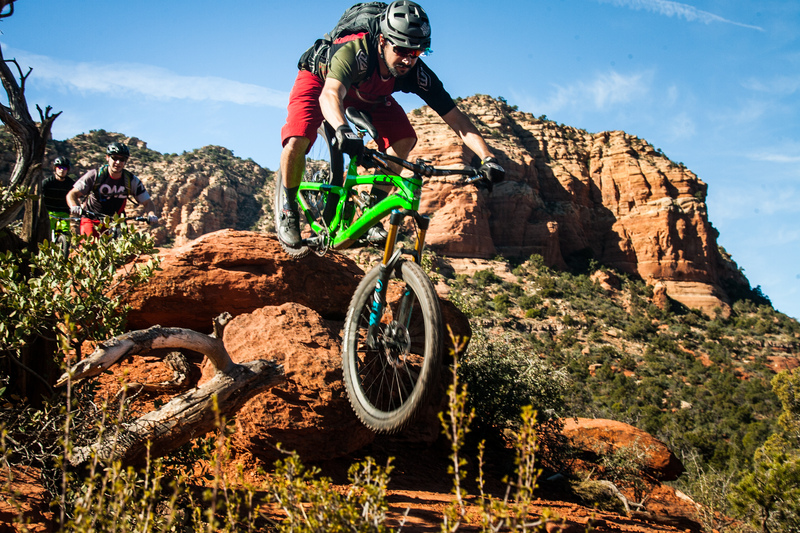 A roughly two hour drive north from Phoenix, hovering at 4500 feet elevation, Sedona shares a similar geology to fellow mountain biking destinations Moab and Fruita. Unlike Moab, however, you will not find a plethora of fire roads, but instead trails that are built specifically for hikers and bikers. And unlike here in Marin, mountain bikers are allowed pretty much everywhere. Roughly 130 different trails make up the system, all sitting relatively close to town and connected in such a way that it is easy to make a number of big loops. The trails themselves build off a base of deep red, hard pack silt or sand, topped with big sections of chunky or loose rock, blind ledges, and slickrock. The climbs are relatively short by Marin or Colorado standards and the descents chock full of features. Having ridden there a few times now, I find Sedona one of the more technical places to ride in the U.S. Sure you can find rocks and roots in many places across the country, but add in crazy exposure, overhanging rocks that push you off the trail, cacti, mandatory walking sections, and you get Sedona. Thankfully, Five Ten brought along pro rider Lorraine Blancher who was kind enough to offer me tips on how to get through some of the stuff. With my confidence growing by day two, it was only a matter of time before I found myself taking a bad line, panicking, grabbing the brakes, and flying over the handlebars. All part of mountain biking, right? 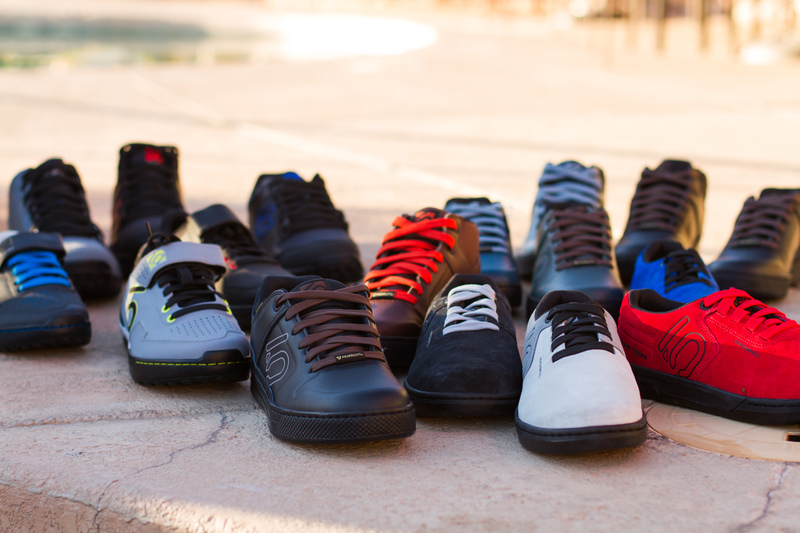 Apart from riding bikes (and drinking beer), we were in Sedona to get a look at what’s new for Spring ’16 and a sneak peek at the Fall/Winter ’16 bike footwear line from Five Ten. 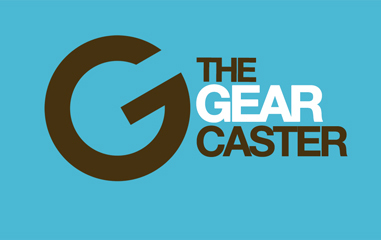 The company pretty much dominates the mountain bike footwear market, at least on the gravity end of the spectrum. I am most excited about the new women’s Kestrel Lace ($150)–the first women’s clipless mountain bike shoe Five Ten has made–due out in March. A bit more flexible than the current Kestrel, the Lace version replaces the carbon shank with a stiff nylon one to make it a bit more hike-a-bike friendly. It reminds me of the Teva Pivot, no longer in production. 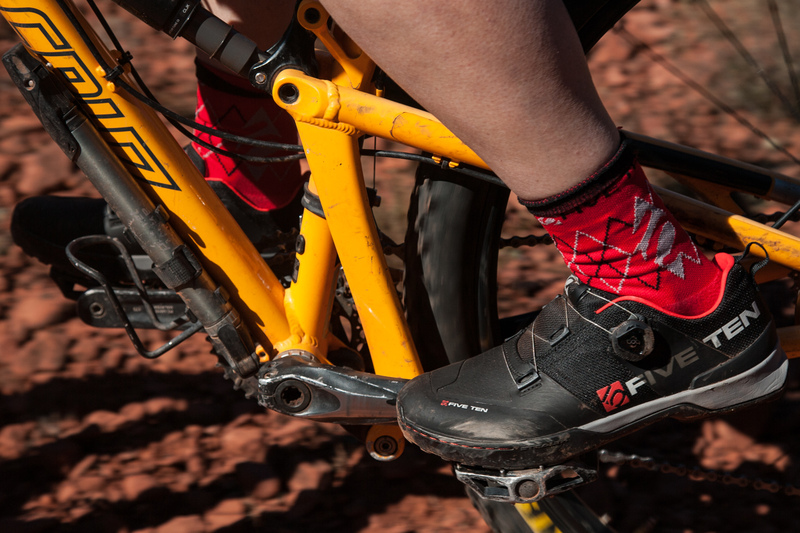 For our two days of riding in Sedona, I wore the men’s or unisex Kestrel. The carbon shank delivers great power transfer to the pedals and the combination Mi6/C4 Stealth Rubber sole stuck to both the pedals and the slippery slickrock terrain. I didn’t find them overly stiff for hike-a-bike and the Boa closure lets you dial in the fit. All you winter riders will want to check out the Freerider EPS Primaloft coming out next fall–available in a low and mid version. Primaloft Gold insulation in the forefoot, a DWR treated leather upper, and a fully gusseted tongue work together to keep your feet warm and dry. The high-friction Dotty tread Stealth S1 rubber outsole stops you from slipping around on icy pedals and roads. Rental Bikes: Head to Bike & Bean. I have rented from this shop twice now and am always happy. Most of us were on a Santa Cruz Bronson this time, complete with dropper post. Be sure to grab a double espresso before you head out and a beer at the bar when you get back. 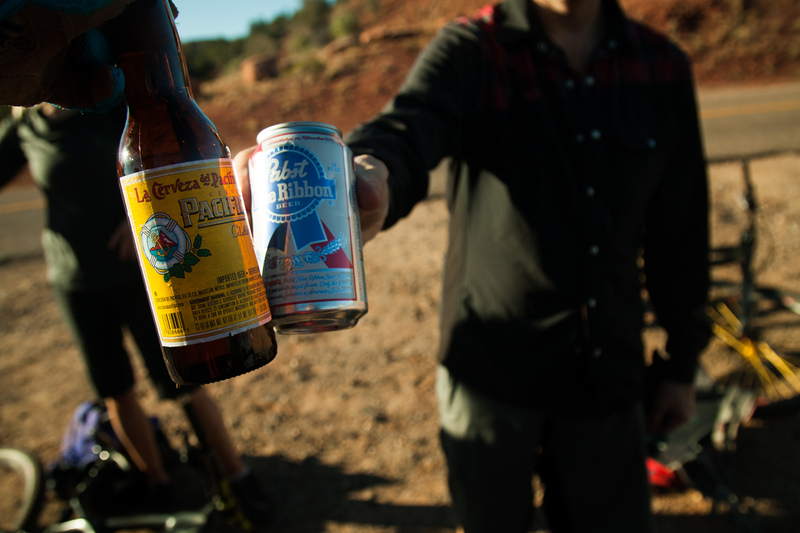 Trail Maps: Check out trails on MTB Project or get the Sedona Trails Map online. Where to Stay: You have everything from camping to high-end spa options in Sedona. Twice I have stayed at the Hilton Sedona Resort and enjoyed it.